ONAM OFFER = FULL FEE REFUND FOR OUR STUDENTS WHO SCORE 9 BAND IN ALL MODULES OF IELTS, OFFER VALID TILL THE END OF 2016. INSTITUTE OF ENGLISH THE BEST IELTS TRAINER IN ERNAKULAM. 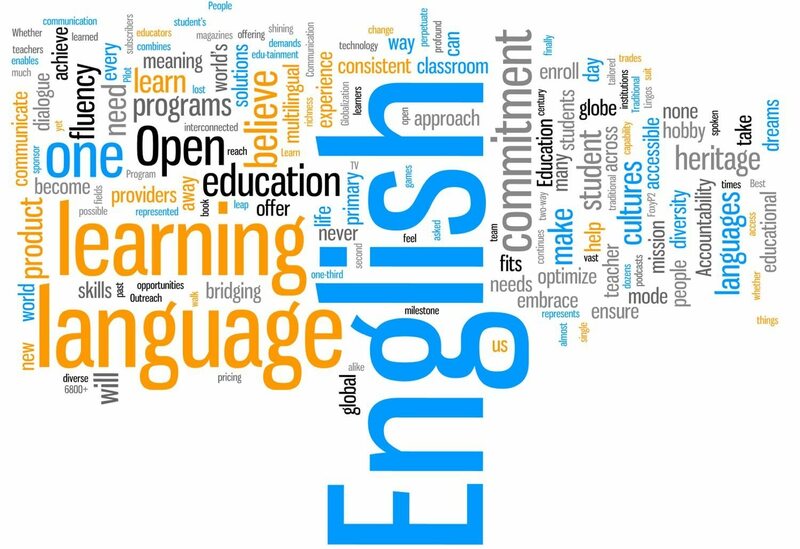 INSTITUTE OF ENGLISH THE BEST CENTRE FOR SPOKEN ENGLISH IN ERNAKULAM. INSTITUTE OF ENGLISH THE BEST PERSONALITY DEVELOPMENT CENTRE IN ERNAKULAM. INSTITUTE OF ENGLISH TEACHES ENGLISH. ENGLISH IS A LINKING LANGUAGE OF THE WORLD.IT IS GOOD THAT YOU SPEAK AND WRITE GOOD ENGLISH FOR YOUR FUTURE . FOR BEST ENGLISH COURSE CHOOSE INSTITUTE OF ENGLISH INSTITUTE OF ENGLISH IS THE BEST IELTS TRAINER IN ERNAKULAM. INSTITUTE OF ENGLISH IS THE BEST SPOKEN ENGLISH TRAINER IN ERNAKULAM. INSTITUTE OF ENGLISH IS THE BEST PERSONALITY DEVELOPMENT CENTRE IN ERNAKULAM. INSTITUTE OF ENGLISH OFFERS FULL FEE REFUND TO ALL ITS STUDENTS WHO SCORE 9 BAND IN ALL IELTS MODULES.THIS OFFER IS AVAILABLE FOR OTHER STUDENTS ALSO TILL THE END OF 2016, CONDITIONS APPLY.